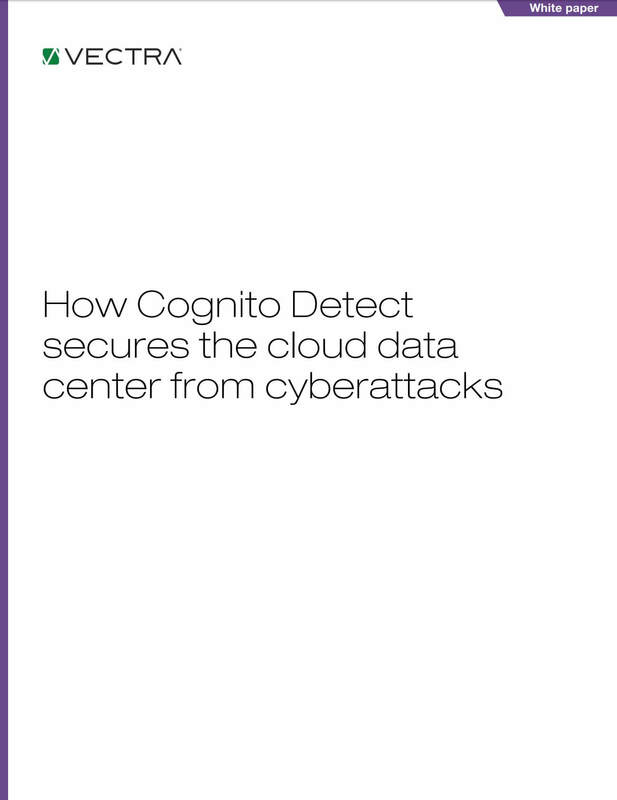 This white paper focuses on protecting data centers from cyber attacks. It looks at the unique architectural and operational challenges of cyber security in the data center, examines real-world techniques and attacks from the wild, and proposes a framework for defending against them. As cloud data centers become indispensable, it is critical to monitor and detect cyber attacks in its virtual and physical environments. Cloud data centers introduce a variety of new cybersecurity challenges, and likewise must meet the needs of diverse groups, including development, networking, security and operational teams.